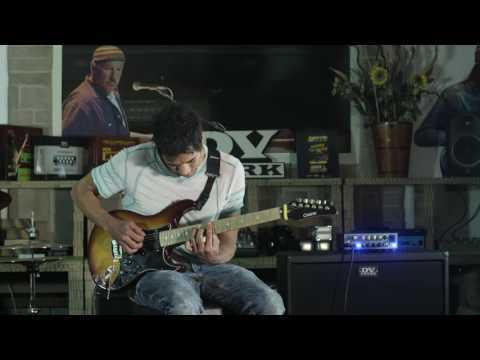 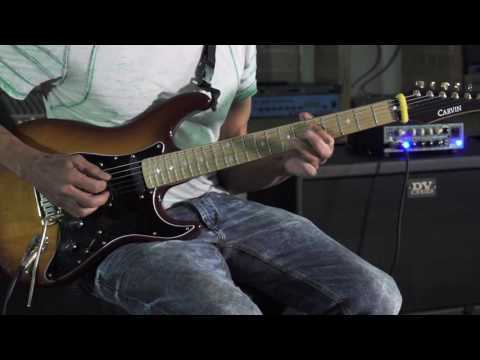 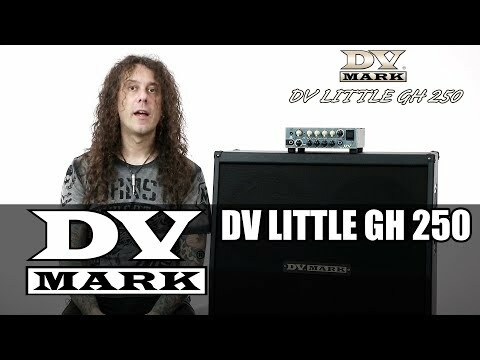 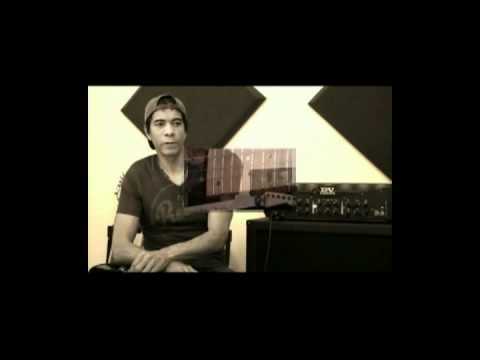 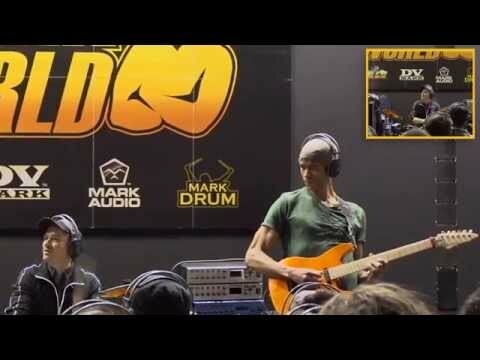 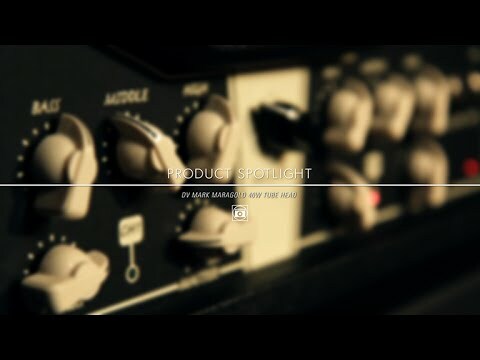 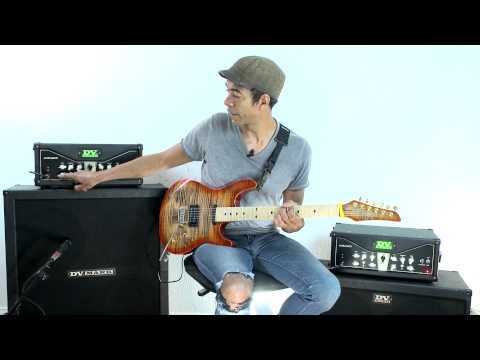 Mixdown reviews the DV Little GH 250. 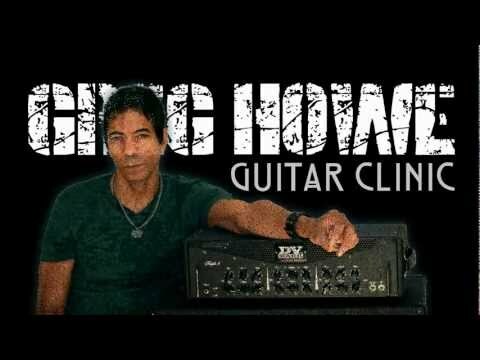 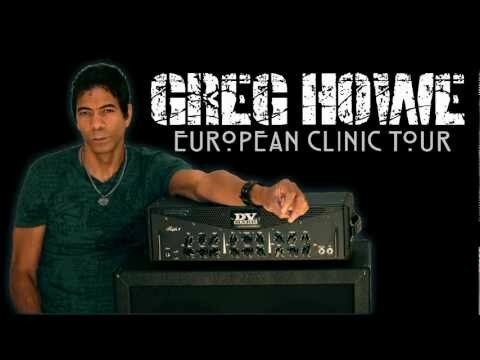 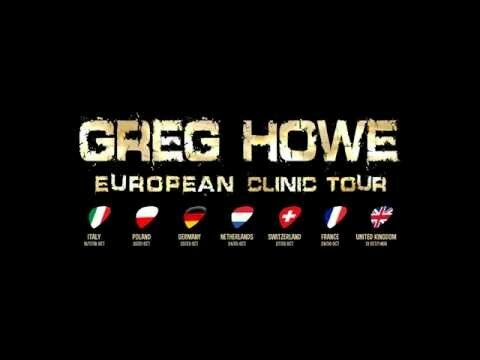 Feb. 16, 2018, 7:46 a.m.
Australian magazine Mixdown rieviewed the DV Little GH 250 Greg Howe signature head in their February 2018 issue. 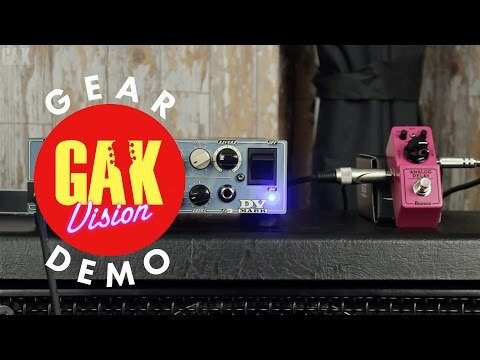 GAK demo the DV Little GH 250.